Celia’s father, Ben, is a well-known farmer in the Wellington winelands. He successfully farmed with wine grapes as well as running a top vine grafting nursery at the family farm, Optenhorst in Wellington. Ben retired from active farming in 2003 and relocated with the family to Woestkloof Estate in 2005, where he now consults Simon and Celia on vineyard management on a daily basis. 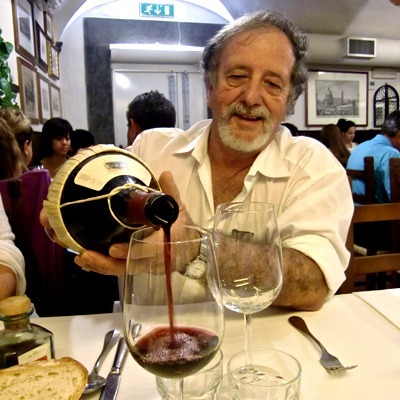 His knowledge and experience in the wine farming industry is priceless. 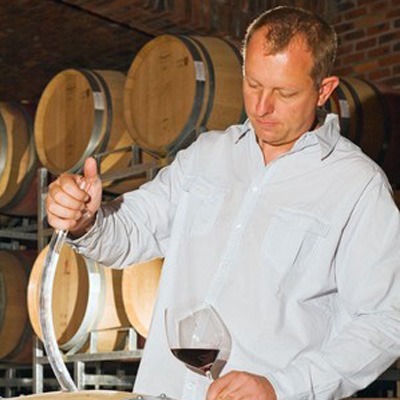 The SIMELIA Wine production is in the skilled and professional hands of winemaker Louis Nel. Louis studied winemaking at the University of Stellenbosch, and graduated in 1992. He managed harvests on wine farms overseas in France and America, and also worked at Vergelegen, Neil Ellis, Warwick and Hidden Valley before he started his own wine label. In 2006 Louis became a member of the Cape Winemakers Guild. 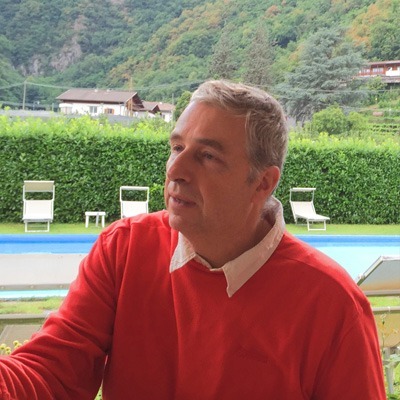 Johann has over 30 years of experience in the international wine industry and is an active ambassador for Sassichaia wines from Italy. 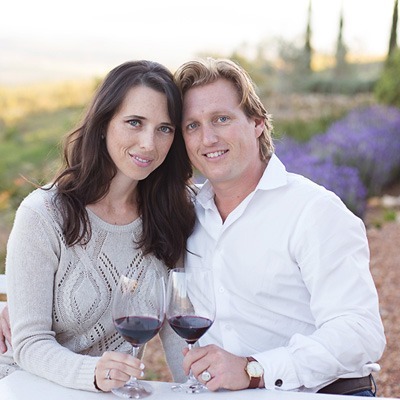 Together with his wife, Laura, they consult the Simelia Wine team on creating sought-after and elegant wines perfectly suited for national and international pallets.